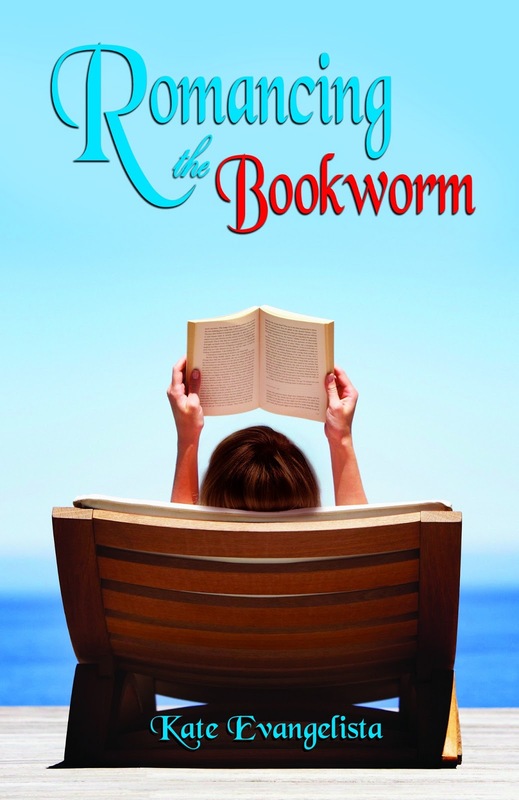 Life Between Pages: Romancing the Bookworm swag & Amazon.com gift card giveaway – the winners! Romancing the Bookworm swag & Amazon.com gift card giveaway – the winners! A huge thank you to everyone who entered the Romancing the Bookworm giveaway! Kate and I received exactly 500 entries, which is a fantastic number. If your name is below, you should have been sent an email confirming you as a winner. Reply as soon as you can – after two weeks, if no reply is received, your prize will be thrown back into the hat and another winner will be selected. Stay tuned for more giveaways in future.